If you&apos;re a Goldman Sachs summer intern wandering the hallways of 200 West Street in the next few weeks and you happen upon a small man wearing board shorts, a baggy sweater and a Yankees cap, leaving a trail of Pringles dust in his meandering wake, just leave him be, child. 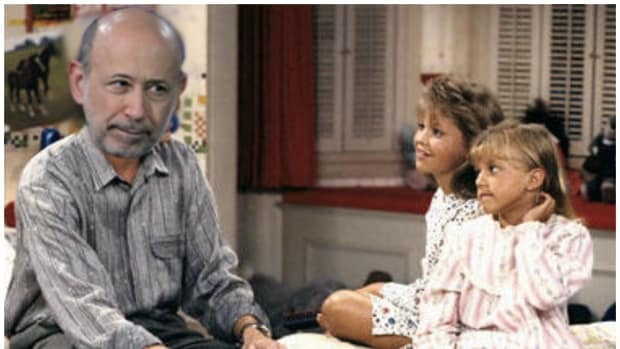 That&apos;s Lloyd Blankfein, and he still technically runs the place. The Goldman Sachs Group, Inc. has announced today that Lloyd C. Blankfein will retire as Chairman and Chief Executive Officer and that the Board of Directors has appointed David M. Solomon to succeed him in both roles. Mr. Blankfein will step down as Chief Executive Officer on September 30, 2018, and will retire from the firm and as Chairman of the Board at the end of the year. 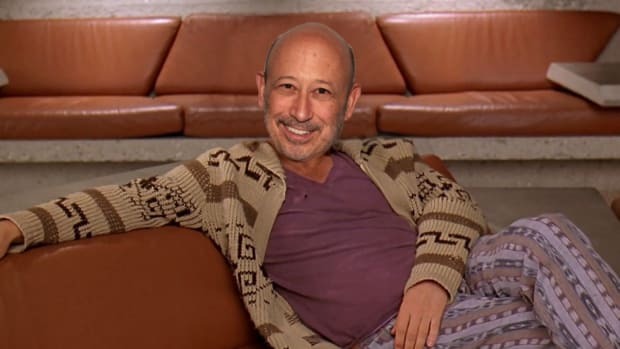 Mr. Blankfein will accept the title of Senior Chairman after his retirement. Mr. Solomon will join the firm’s Board on October 1, 2018. 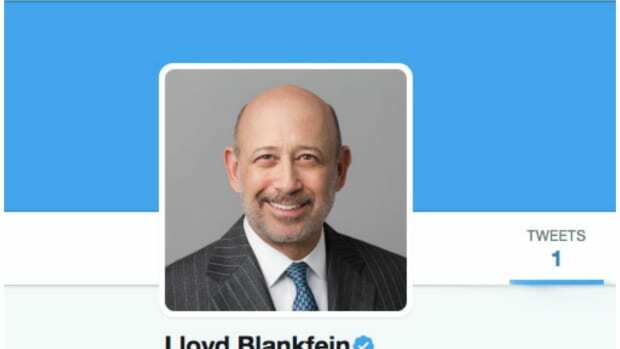 Mr. Blankfein has been Chairman and Chief Executive Officer since 2006. 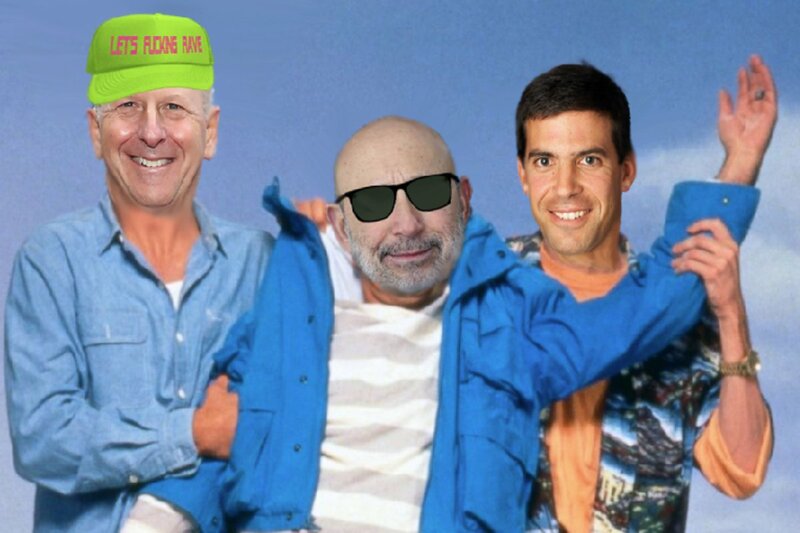 The 12 year rain of El Lloyd will officially come to an end at the end of September, giving Blankfein the first real summer he&apos;s had since the George W. Bush administration. And if you think that Lloyd isn&apos;t going to take advantage of that, well, you don&apos;t know L-Blankz. 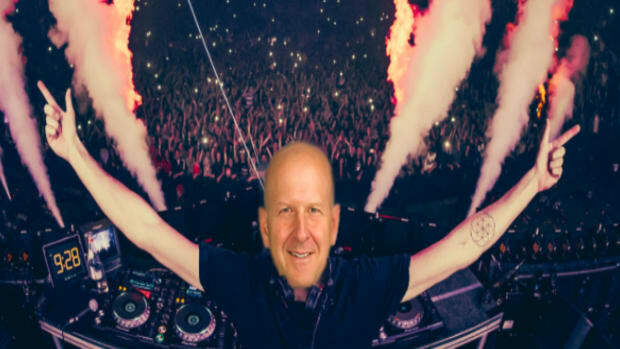 Not only is Blankfein getting like 10 weeks of paid Senioritis, he&apos;s doing it in the wake of Goldman destroying its Q2 estimates, setting the table for DJ D-Sol to get to work and try to drag Goldman back to its rightful place atop the mountain of Wall Street. 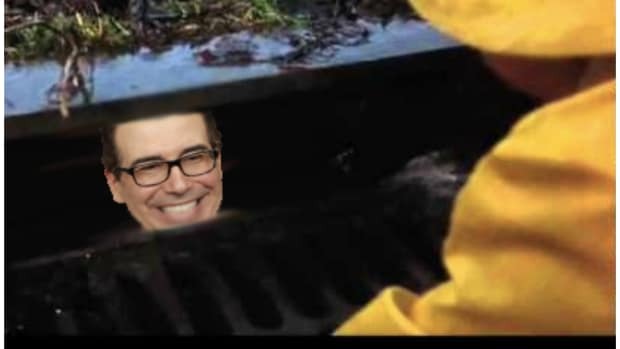 Sure, the Deathstar of Global Finance remains mired behind JPMorgan and Morgan Stanley at the moment, and the firm&apos;s trading performance is at UBS levels of shameful, but Lloyd has survived cancer, the mortgage crisis, and Gary Cohn&apos;s ambition, so you&apos;ll pardon the man himself if he refuses to wear shoes in the office and pops an edible every Friday morning before not catching a helicopter to Bridgehampton. Say what you will about Lloyd&apos;s place in the pantheon of Goldman CEOs [and we trust that the hot takes will be soon be flying], but don&apos;t say that he didn&apos;t put in his time...and definitely don&apos;t begrudge him for throwing on some short shorts at lunch and then sunbathing for an hour or two in Battery Park. 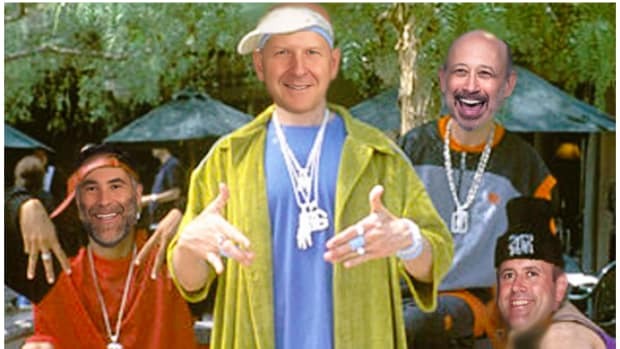 Welcome to "The Summer of Lloyd"
Lord Blankfein is the new Kanye of Finance Twitter.